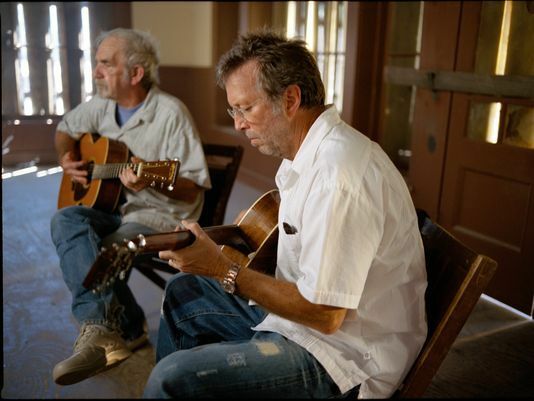 Back in 1990 I did my first interview with J.J. Cale, who you may recall is one of the wickedest damn songwriters and guitar players that the United States of America has ever produced. A couple of years earlier there was a TV commercial for Michelob beer in heavy rotation, featuring Cale’s 1966 tune “After Midnight”, performed by Eric Clapton. Around that same time Neil Young savagely countered Slowhand’s corporate-shilling ways with the Les Paul-crankin’ “This Note’s For You”. So when I called J.J. up in Washington D.C., I asked him if he’d bought himself anything nice lately from the royalties he’d gotten from Slowhand’s cover of his tune.